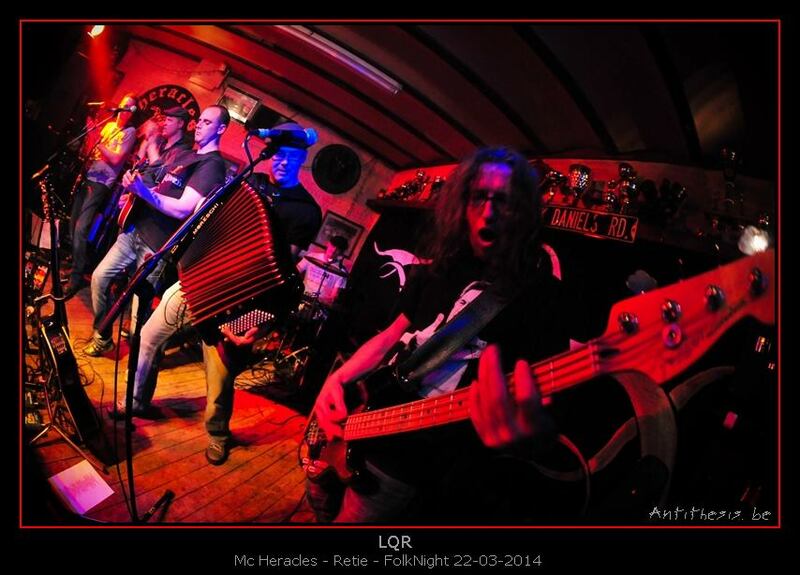 LQR hail from the town of Eersel in southern Holland and follow in the footsteps of fellow Dutch bands Circle J and The Royal Spuds in playing a brand of celtic-punk that’s tinged with country and bluegrass. Formed back in 2007 they have previously released two other EP’s, ‘Murder By Liquor’ a 5-track EP in 2008 and ‘Boxpak’ a 4-track EP in 2012. With this their third EP the boys must be due a album out next. All their releases have so far only contained their own self penned numbers and they are to be applauded for taking that rather risky route rather than the tried and tested, and safe, route of throwing in a load of covers that everybody loves. The music is a mish-mash of influences with ska and country mingling with celtic-punk and the spotlight on the accordion and mandolin even though the rock’n’roll pumped up to ten. The five tracks on here last just shy of twenty minutes and fly past before you know it in that way that only celtic-punk bands can. All the songs are fast as feck Irish tunes and only leave you wanting for more of the same. By the sound of LQR on here they must be amazing live so take the time to check out their YouTube channel. As is usual there’s touches of Flogging Molly and the Dropkick’s in there and it’s the opening track ‘I’ll Never Get Drunk Again’ that sounds most like either with it’s Molly-esque accordion ramped right up and lyrics that I’m sure need no explanation. It’s followed swiftly by ‘Wargames’ a great rocking anti-war song with great lyrics. Coal mining songs feature quite heavily in American celtic-punk so was nice to hear ‘Black Mining Company’ even though the subject is suitably grim. There’s a fantastic tradition of folk songs from out of mining communities and ‘Black Mining Company’ can take its place among them. ‘Liquor’ is about drinking and has a real good pint in the air, sing yourself hoarse chorus. Last song ‘Coulrophobia’ shows LQR’s sense of humour and starts with a wee gypsy-punk feel to it before singer Mark tells us of his fear of clowns and the music goes flying off into a great celtic tune before slowing right down again. 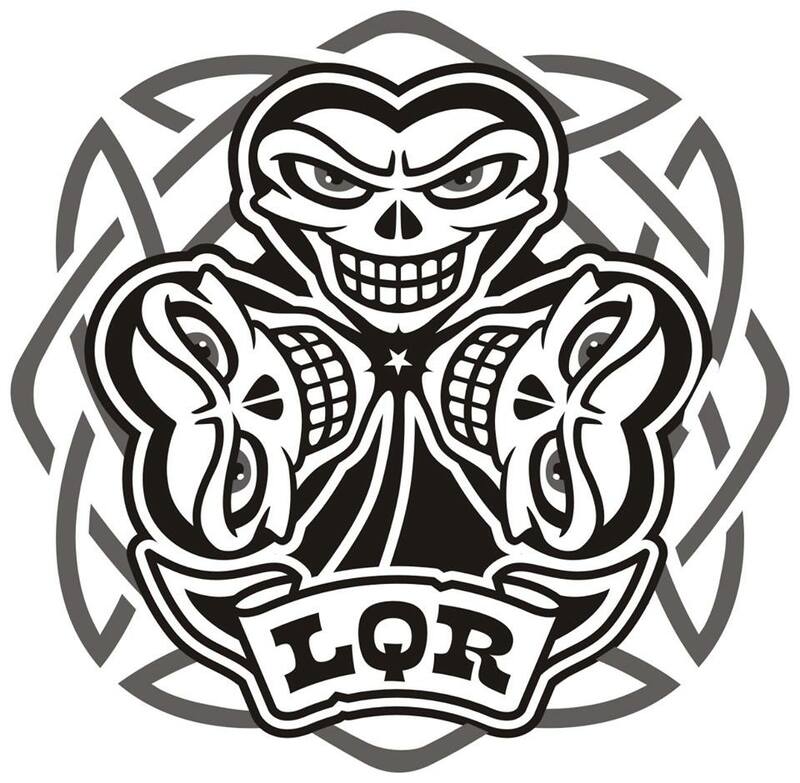 Once again I find myself saying that if LQR were American, or even English, they would be massive…and if we had our way they f’ing would be! 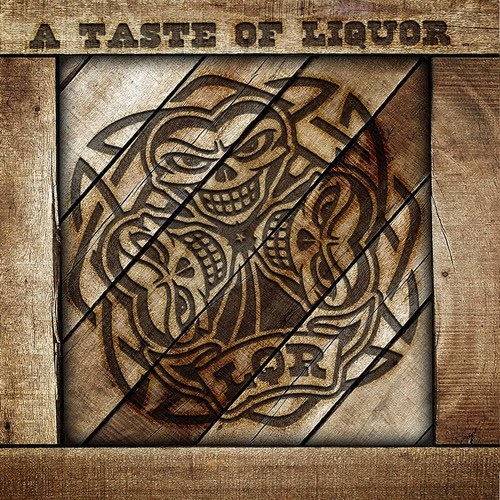 All of the songs from ‘A Touch Of Liquor, can be downloaded for free (yes that’s right for FREE!!!!) from Soundcloud, along with all their previous releases as well. The playlists of the EP’s are at the top of the page so simply scroll down to find the different tracks.